Another in my series of small 20cm square oil paintings of the stretch of coastline between St Ives and St Just in Cornwall. It was the kind of day when a heavy shower was never far away. 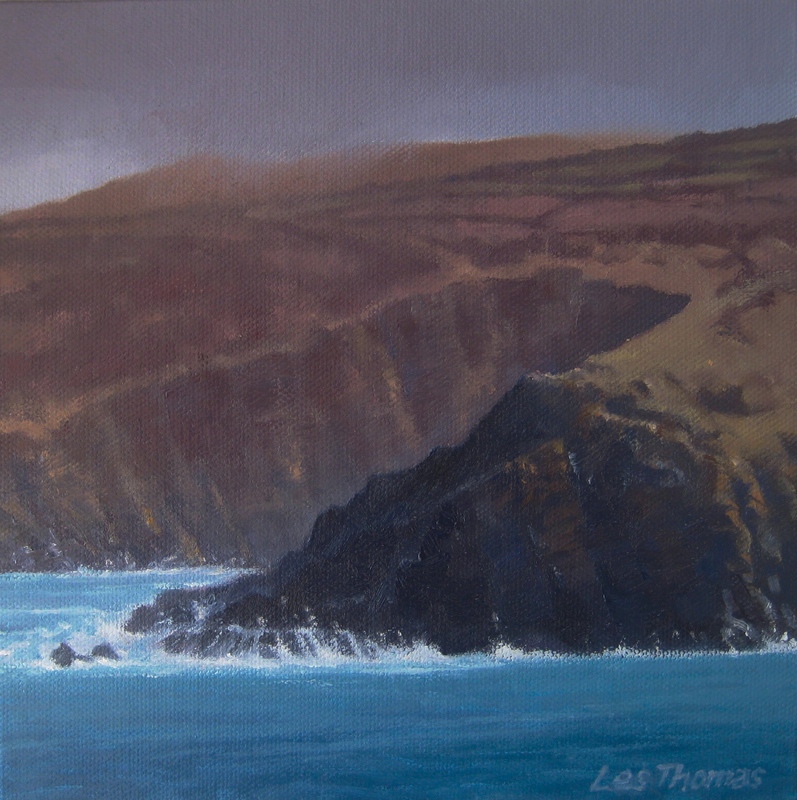 This entry was posted in Uncategorized and tagged Art, Cornwall, Marine painting., Oil painting, painting, seascape., St Ives. Bookmark the permalink.